Though celebrating Valentine's Day has only become popular within the last few decades in Germany, there are several traditions the Germans have taken on whole-heartedly. This includes giving cards, sweet treats, gifts and flowers to their loved ones on this special day. Contrary to popular belief, Germans are actually quite romantic; especially when it comes to a worldwide celebration of love like Valentine’s Day. Red is considered as the color of love since ancient times. As people celebrate Valentine’s Day with red rose bouquets worldwide, so does Germany. In Germany it has become a ritual for the young men who were courting, to gift their beloved flowers on Valentine’s Day. As in any other country, gift baskets, pralines or flowers are common in Germany on Valentine’s Day. 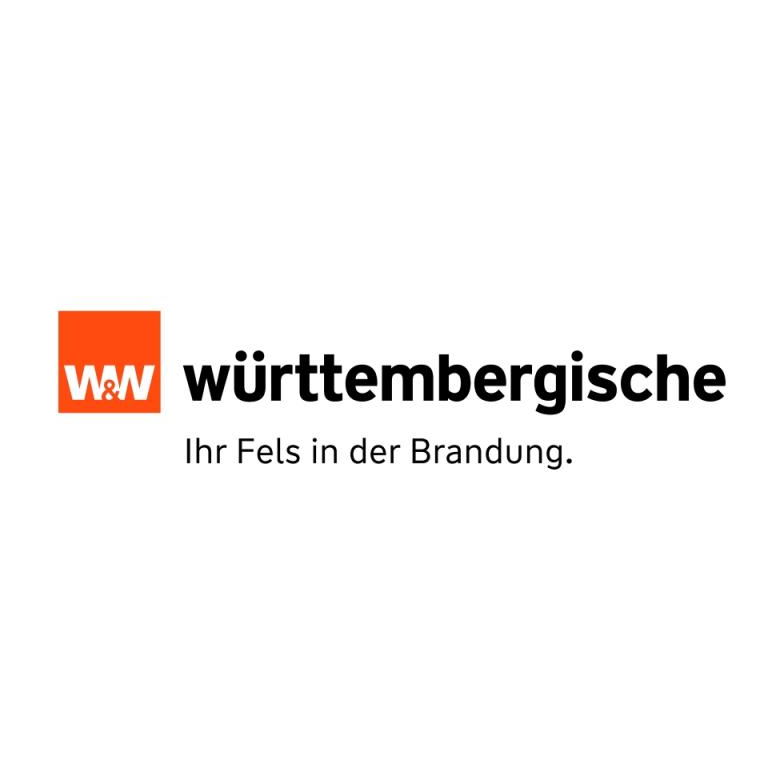 German stores get filled with all kind of romantic gift ideas. Many of those gifts are colored in red and pink. People from different parts of Germany may also use the internet as a way to send their love message to their beloved ones. Many lovers take advantage of the mood to make a life changing proposals and declarations of love. And what better way, then to make an impression with a true statement piece. 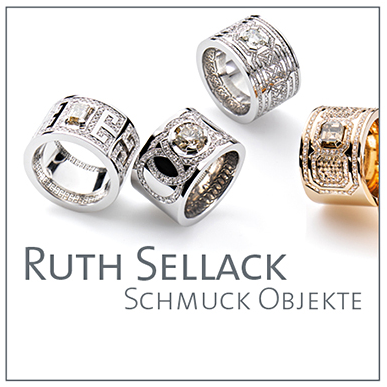 Stuttgart’s very own jewelry designer and gold smith Ruth Sellack is the perfect place to find just that. Bold, creative, stunning little works of art are her calling card and you won’t be disappointed. Ruth’s ability to create these one of a kind tokens has gotten her noticed and nominated for several awards. Her incredible ring “Gorden” was awarded the German Design Award Special 2019 by the German Design Council. 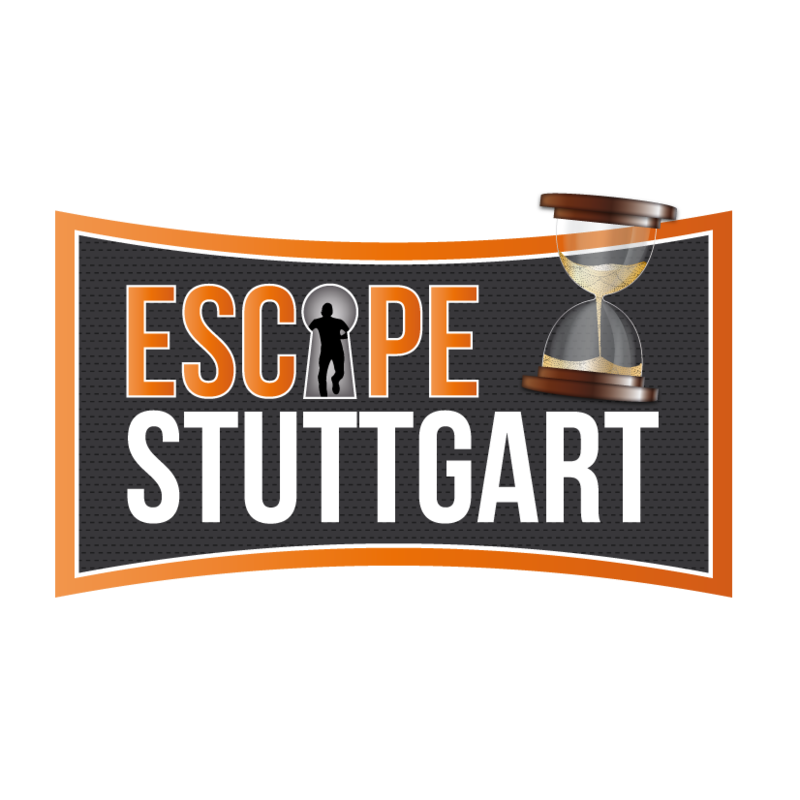 Ruth Sellack’s studio is located in the heart of Stuttgart, on Eberhardstreet 6 in 70173 Stuttgart. Ruth’s is easily reachable by the S-Bahn, via the station “Rathaus”. Close to the “Breuninger” shopping center and the Rathaus. The building with its studio and manufacture mirrors the simple but tasteful style Ruth impersonates. So, why not make this Valentines day one to remember with a unique piece that is lasting. Popular Valentine's Day phrases in German are: "Ich liebe dich," which means "I love you," and "Küss mich," which means "Kiss me," and "die Valentinstagskarte," which means "Valentine's Day Card."